Selling skin care products online is not an easy task. Sure, anybody can create quickly these days an online store and offer skin care products for sale. To successfully sell skin care products online, much more of an investment has to be made in budgets, effort, commitment, and work. Selling skin care products online successfully involves a comprehensive approach these days. Today, skin care brands must sell through a combination of channels and methods such as Amazon, eBay, Social Media channels, e-commerce, and retailers. These are just a few methods but there are many more tactics used by beauty brands to gain market share. One of the largest hurdles for skin care companies is marketing. Marketing services are often a fixed expansive and require budgets. The skin care industry is a competitive market, which means advertising and marketing does not come cheap. 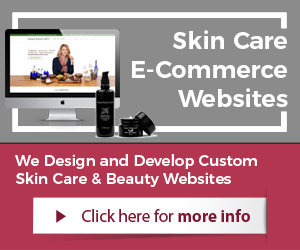 Skin care brands that want to succeed selling online, must conquer online marketing. Search Engine Marketing (SEM) techniques are used to grow online traffic, get social media exposure, rank high in search engines, and convert website visitors into loyal customers. Companies should find a trusted marketing partner that understands the industry well. These types of marketing and digital agencies can add massive value to a brand. For the cost of a single employee over the period of a year, an agency can usually manage several marketing campaigns for a brand. Skin care business consulting services are also available to brands. This enables a skin care company to gain valuable insight prior to allocating budgets and making decisions. 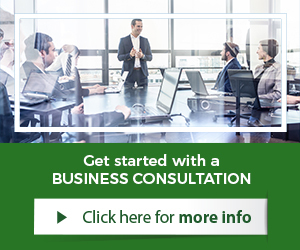 A consultant can work with a brand on specific goals or be part of the advisory board. Launch multiple types of marketing tactics. 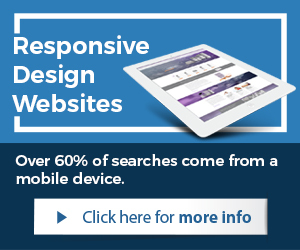 Deploy a quality, optimized online store and website. Contract out as much content creation as possible. Be creative and playful with incentives to consumers. Offer incentives and change them frequently online. Reward loyal customers with special gifts. Find online retailers and open distribution with them. Publish and promote product reviews as much as possible. Video customer testimonials are great online sales tool. Personalize and customize online shopping experiences. Get more information on selling skincare online here.